That bottle and box looks like something from the 60 I don't know why I can't help of think 60 with that design. If I recall correctly you have oily skin right?. did this helped you at all sweetheart? :S I hope you skin didn't got too irritated you're an important person to me and it would be a problem if something like this affects you. Looks impressive for what it is. I guess there's as much cont as pros but if it works for you do use it. I do not like sticky skin tough :P that's a problem haha what if I want to kiss you? and your'e sticky? wouldn't stop me but it would be kinda strange. Keep up your great job sweetheart. 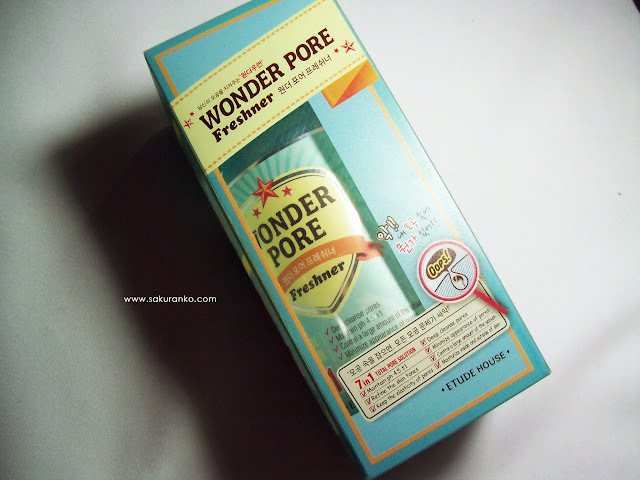 didnt know that product, thank you for the review! great review. This product works wonders for my skin, but I have combination skin verging more towards the oily side - I agree that this would not work for dry skin!! I've seen a lot of Etude House products but never seen this one before. Looks pretty good. 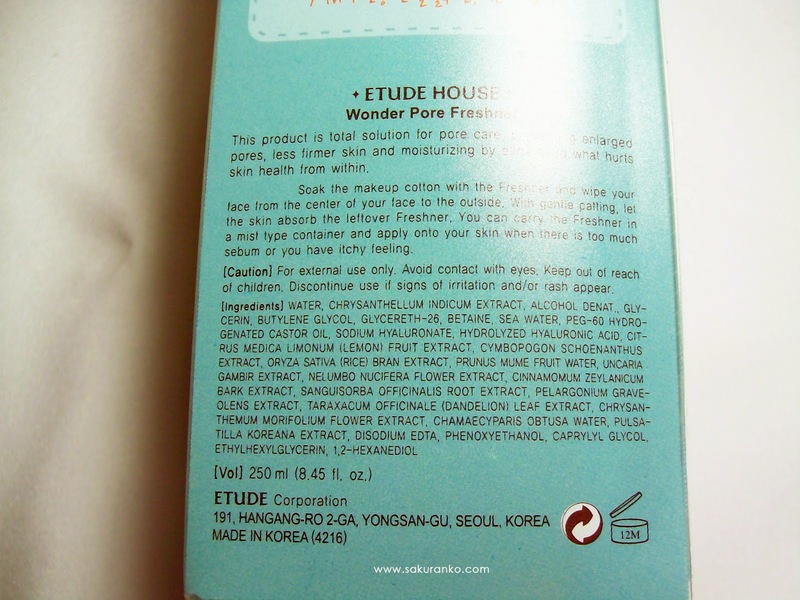 Etude House is usually a pretty trustworthy brand. i've been dying to try this! i have oily skin and lots of sebum ugh!! will definitely have to order this after reading your review :)!! Same as you,my skin is also oily and sensitive. 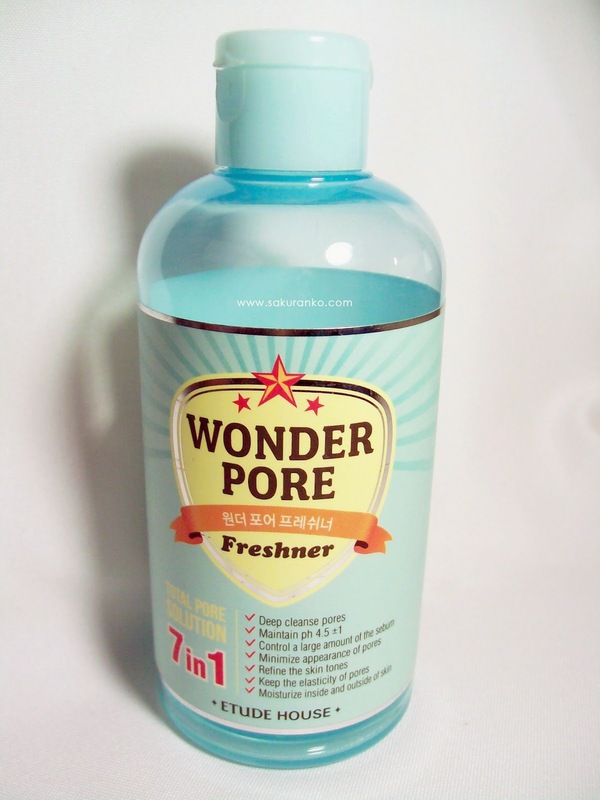 I've been eyeing on this product lately and I included it to my wish list but reading your review on WONDER PORE FRESHNER made me change my mind. I don't like the "sticky feeling" that it leaves on the skin. 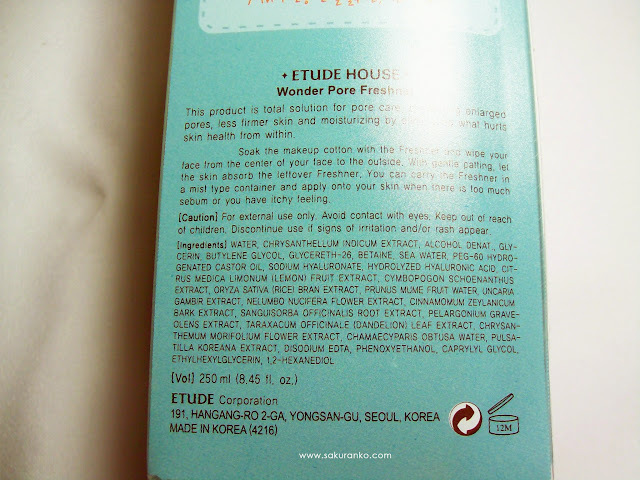 cool... i love everything from etude house. 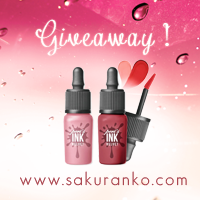 their product is amazing! 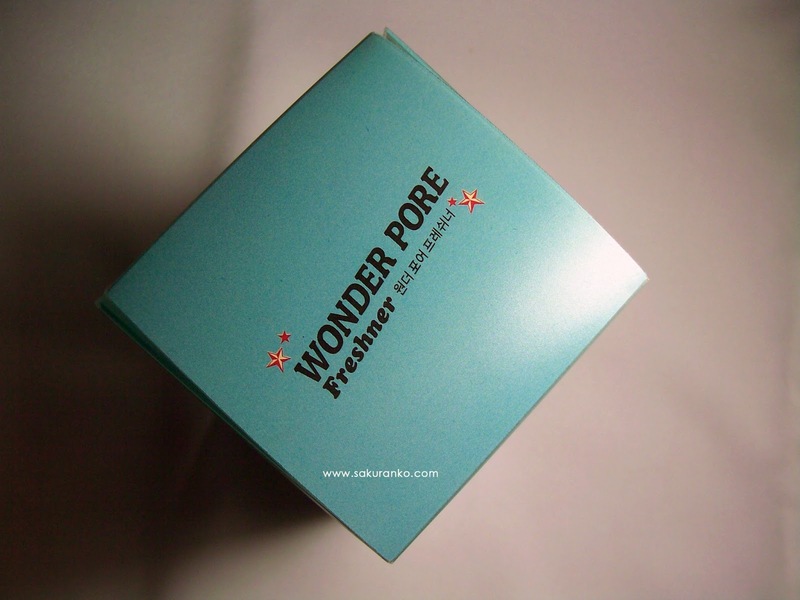 I need to try this as I have oily skin! 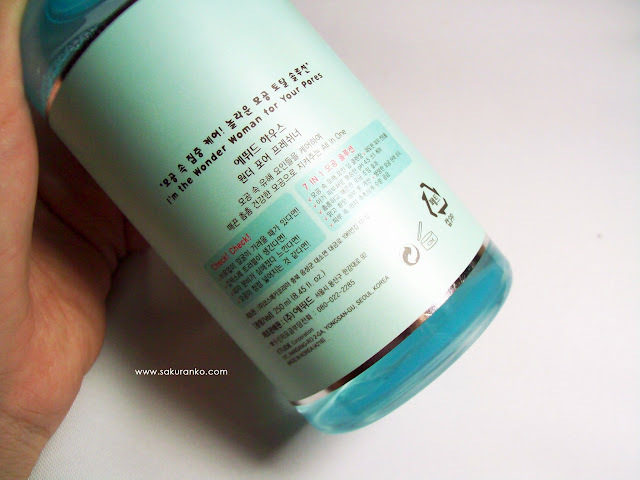 I love this product, I use it everyday to cleanse my skin. 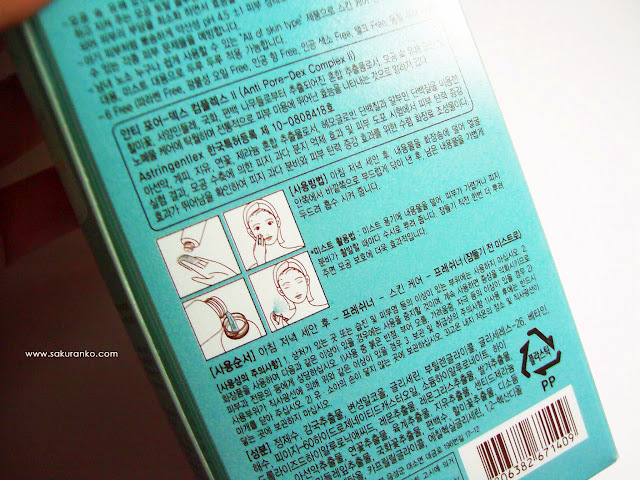 Too bad it dried out your skin, on me it worked amazingly ^^ Love Etude House packaging, all products are always so cute! How cute is the packaging! Sounds like a good product, pity about it not being for sensitive skin, as my type tends to go that way.Thanks for stopping by.. Hope you have a positive and productive week ahead! Sounds pretty good. And I think the drying effect wouldn't be a problem for me as my skin is quite oily. Sounds like another interesting product! I hate that sticky skin feeling. It always leads me to rubbing my face. Too bad there is no such thing here! Great review honey. Looks like a great product. 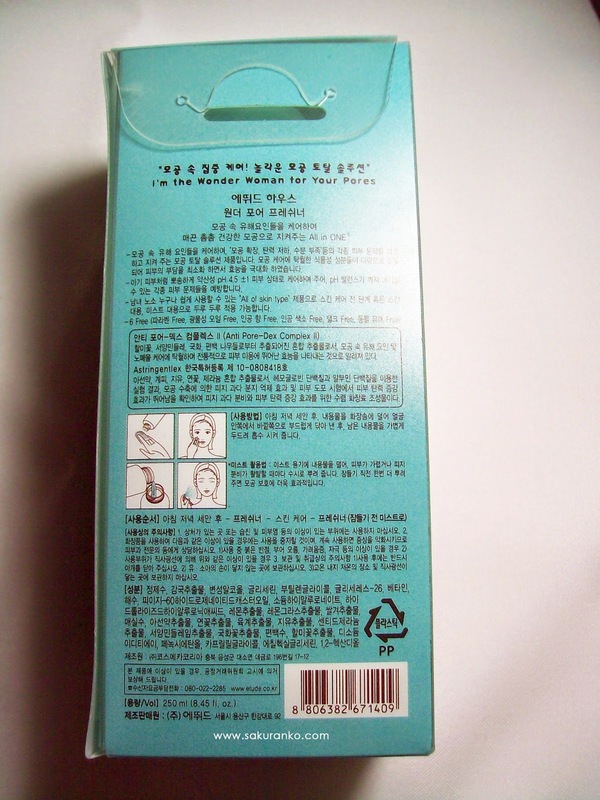 I'd like to try it, but my skin is really sensitive! Hello!  I already follow you on GFC and on Bloglovin. Thanks for your comment. And you have a lovely blog! Kisses from Las Tendencias No Acaban. This seems like it is a bit harsh on the skin. 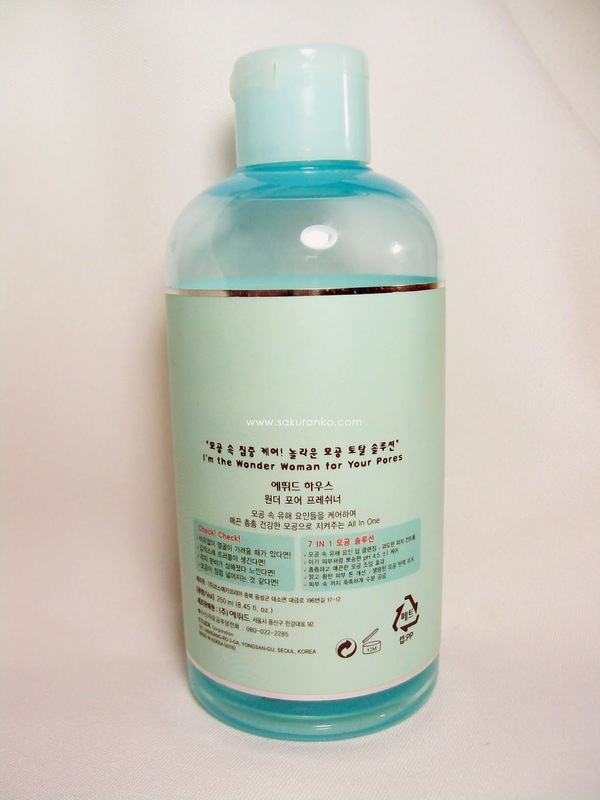 Interesting product, tho I don't use toner. Tengo este mismo tónico y secundo lo que mencionas, si se usa diariamente tiende a resecar la piel de mis zonas sensibles, la zona T, queda impecable si. Por ello aplico luego del tónico el first essence Collagen de Etude House y mi piel queda ya algo hidratada y sigue controlando brillos. No sé si mi piel será cambiante o quizás sea el método, pero cuando lo aplico con algodones noto esa sensación pegajosa que indicas, pero actualmente lo estoy aplicando solo con las manos -vierto unas gotas en la palma de mis manos- directo a la cara y hago eso que indican los coreanos de poner las manos y presionar un poco dando golpecitos (pat-pat) y me resulta bien. thanks for recommending! 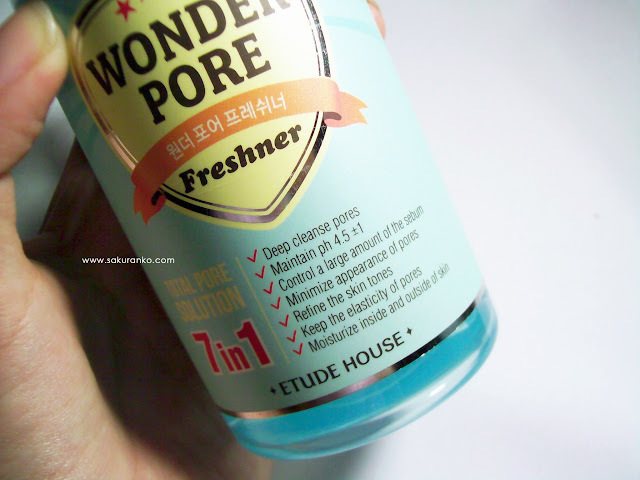 I have used etude house before, nice products! !